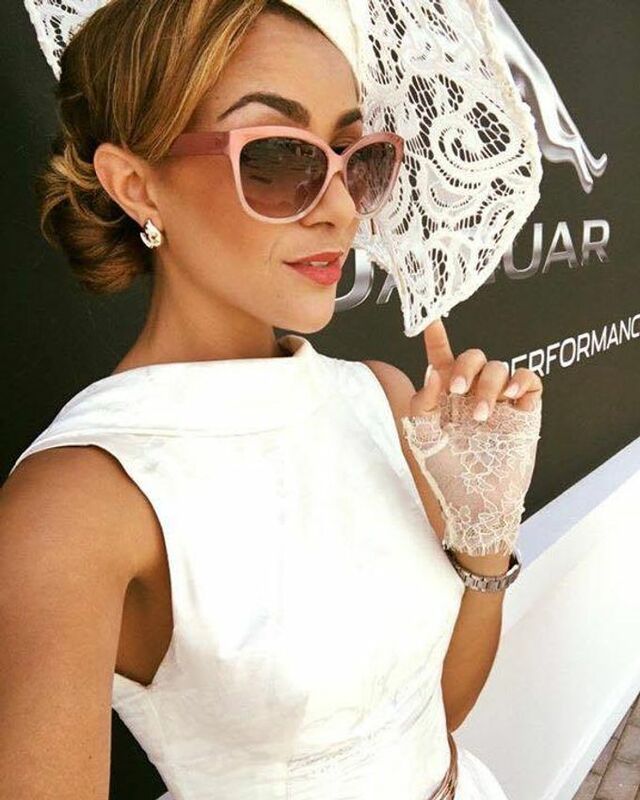 Dubai World Cup, 26 March 2016 Our team ,consisting of La-Toyah Asha and Ana Pribylova (Ana Bella Millinery) were delighted to be awarded runners up for ‘Best Dressed Lady’ at the Dubai Racing World Cup. Over the years this race day has grown to become a world class event that is at the pinnacle of the racing world. With over 200 entrants, I am thrilled with our result! La-Toyah and I spent over three weeks designing the dress with styling assistance from Lynette Pater. Much of our inspiration was taken from June Gibbons, La-Toyah’s grandmother. In addition to this, Ana was also awarded the ‘Best Hat Award’ with more than 40 participants in the ‘Best Hat’ category. 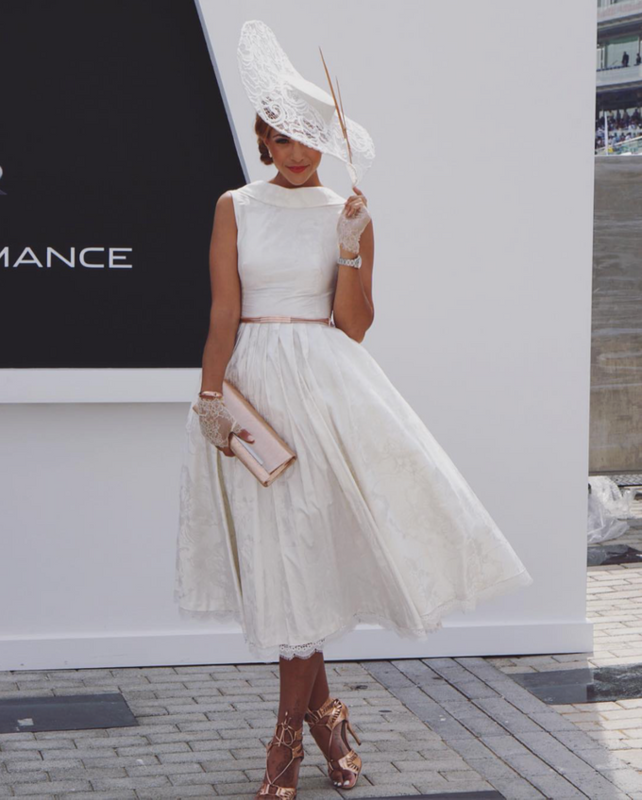 This was Ana’s second win at the Dubai World Cup as last year she was judged the ‘Most Elegent Lady’. 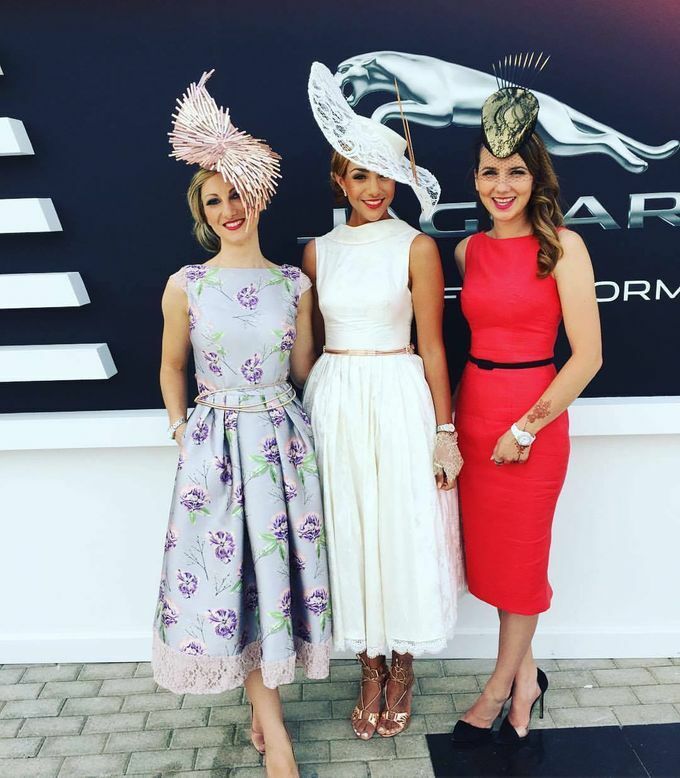 This is another successful collaboration that I have had with La-Toyah, after we won the Caulfield Cup 'Fashions on the Field' BMW Caulfield Cup Classic Style Award for Professional Designer in 2011.